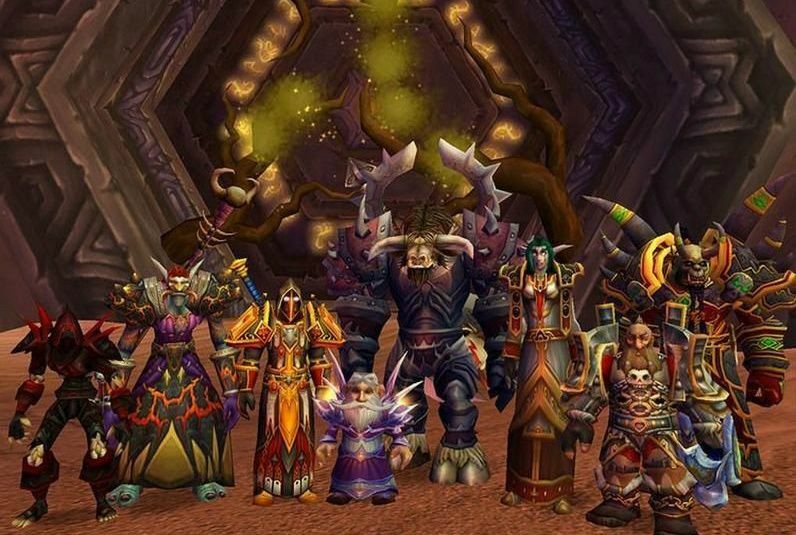 The largest vanilla World of WarCraft private server is shutting down after Activision Blizzard took legal action against it. Nostalrius is one of the largest World of WarCraft private servers with more than 800,000 registered users. It hosted the original version of WoW and allowed its players to play the game as it was before it received its first expansion pack. In addition to the nostalgic value – which was reflected subtly in the server's name – many gamers believe vanilla WoW to be the best version of the game. It featured more grueling raid dungeons and more complex skill trees and skill interactions than found in today's "simplified" version. Unfortunately, this piece of gaming history will cease to exist on April 10th at 23:00 CET+1 as the team behind the server has no legal leg to stand against Activision Blizzard. There is no doubt that the server infringed on Blizzard's copyright and allowed users to play World of WarCraft without paying the company its subscription fees. In fact, Nostalrius team submitted that its legal position is hard to defend and decided to take the server down. Nonetheless, more than 46,000 persons have signed a Change.org petition asking Activision Blizzard to keep the nostalgic game servers running. Nostalrius is one of the largest private WoW servers, but it is not the only one. There are no reports yet of any other server being targeted by legal action. It is intriguing to wonder why Activision Blizzard decided to pursue this server only, and why it allowed it to run for a full year before taking it down. Is it possible that Activision Blizzard might be planning to introduce some form of legacy World of WarCraft on its own? Are perhaps we're reading too much into a random action taken by an intern. They should just release the source code for the server and be done with it.